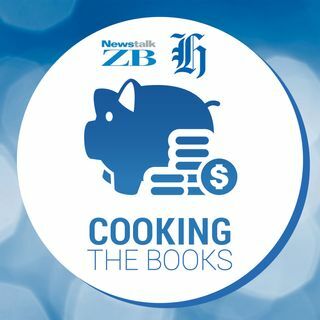 Cooking the Books: Will political spats ruin your investments? I'm a big fan of investing when you can, and taking care of your ... See More own future. Shares are an accessible way for many of us to do that, or at least, a lot easier than trying to get into the property market at the moment. Good old President Trump has declared a trade war with China, slapping a bunch of tariffs on their trade partner. It's fair to say that rattled the markets, with the Dow Jones industrial average plunging 700 points in the immediate aftermath. I talked to NZ Herald personal finance editor Tamsyn Parker, about how people could prepare for a rocky ride. We discussed how this could even hit people who haven't directly bought shares, how to prepare for a volatile market, as well as the argument that a little bit of bad news, would actually be good news.